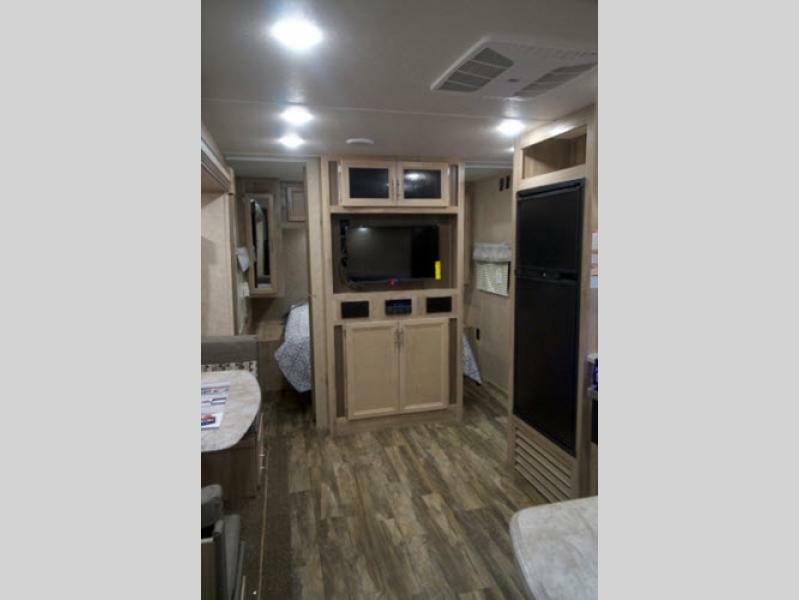 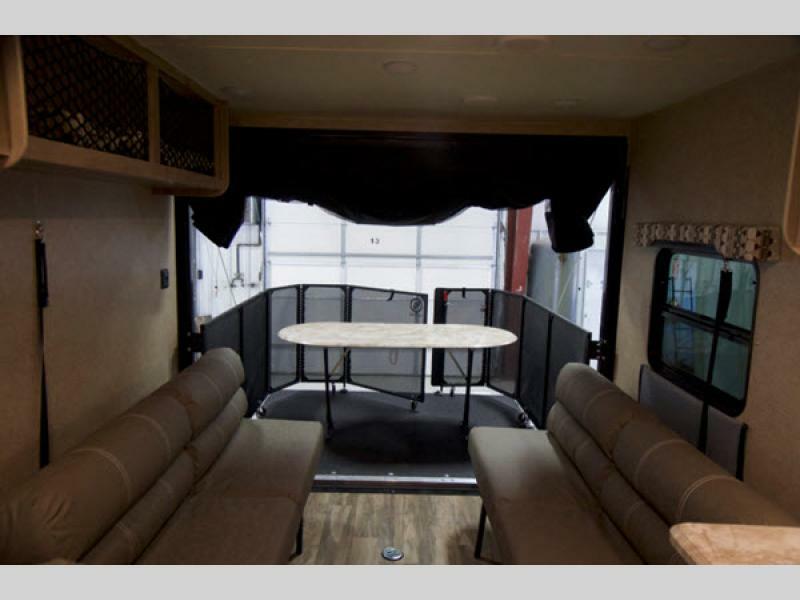 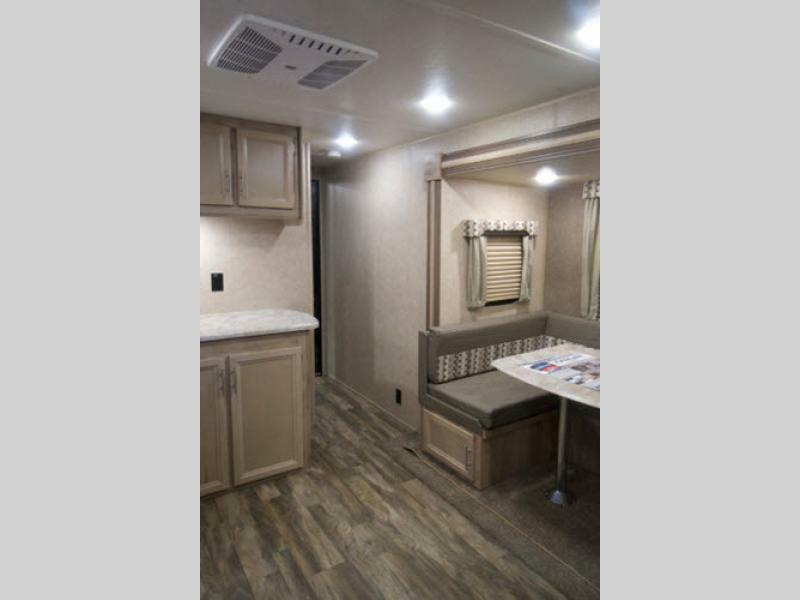 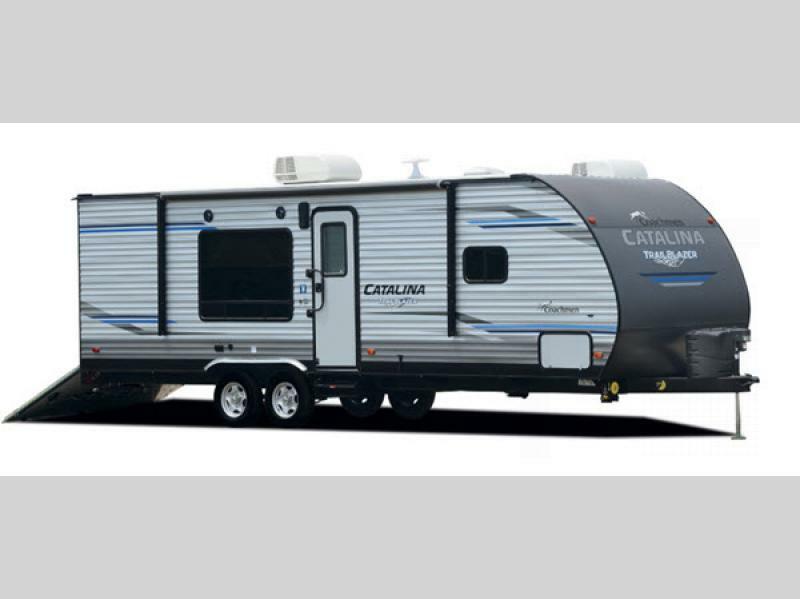 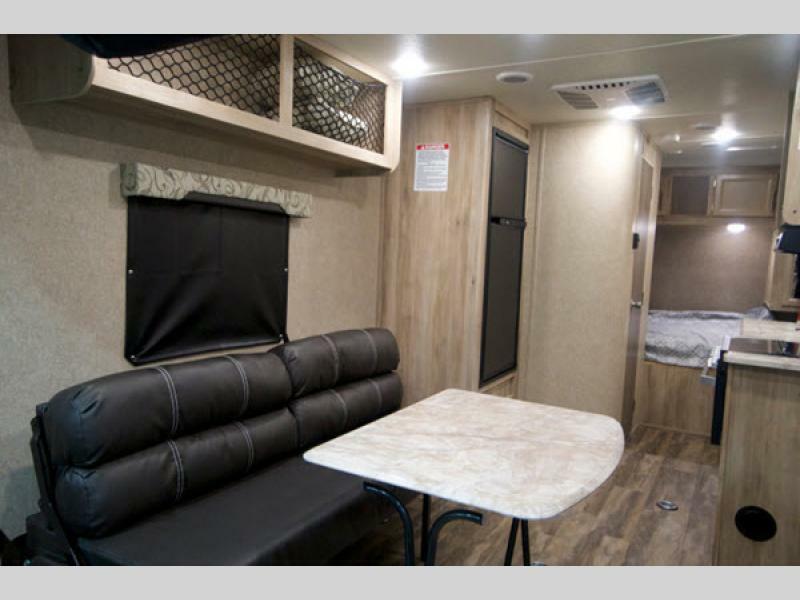 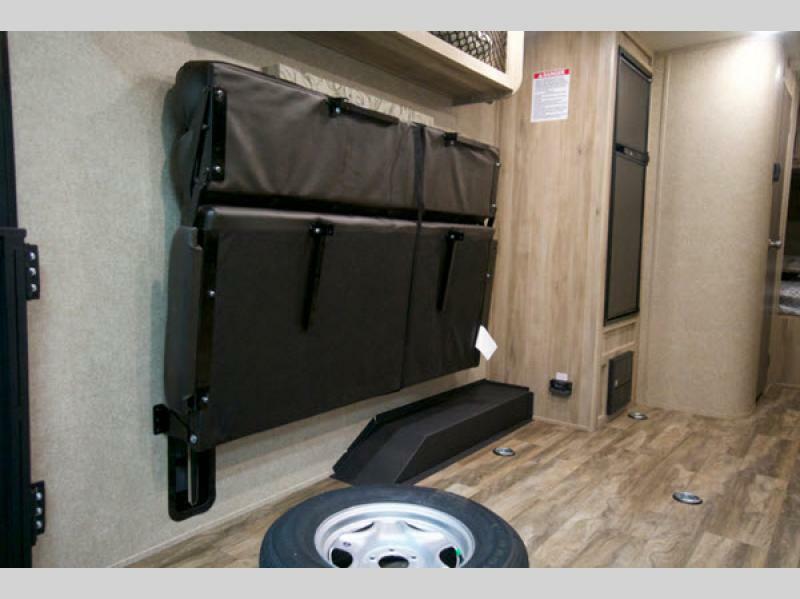 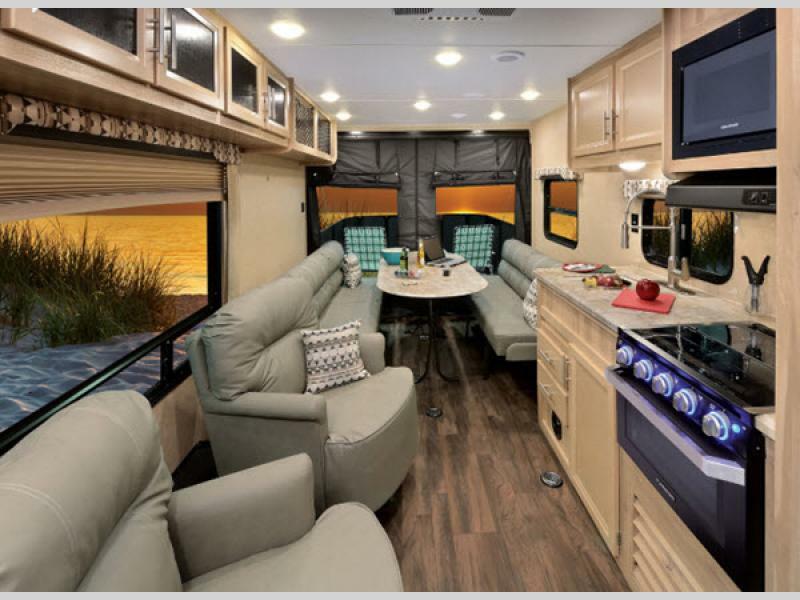 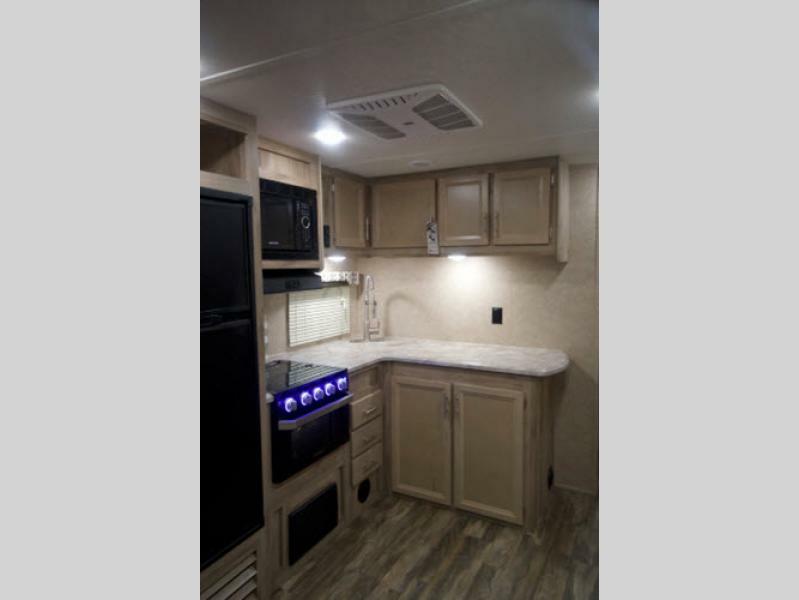 Coachmen is proud to bring you the Catalina Trail Blazer toy haulers. 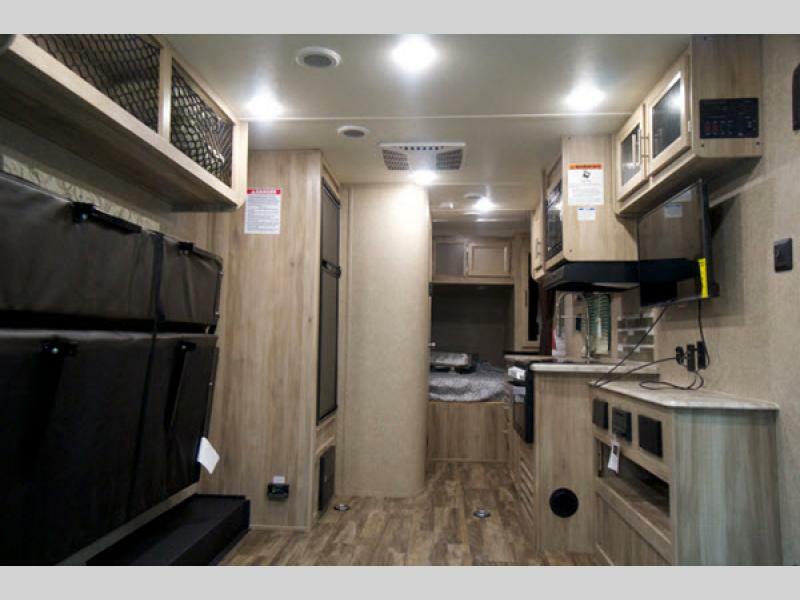 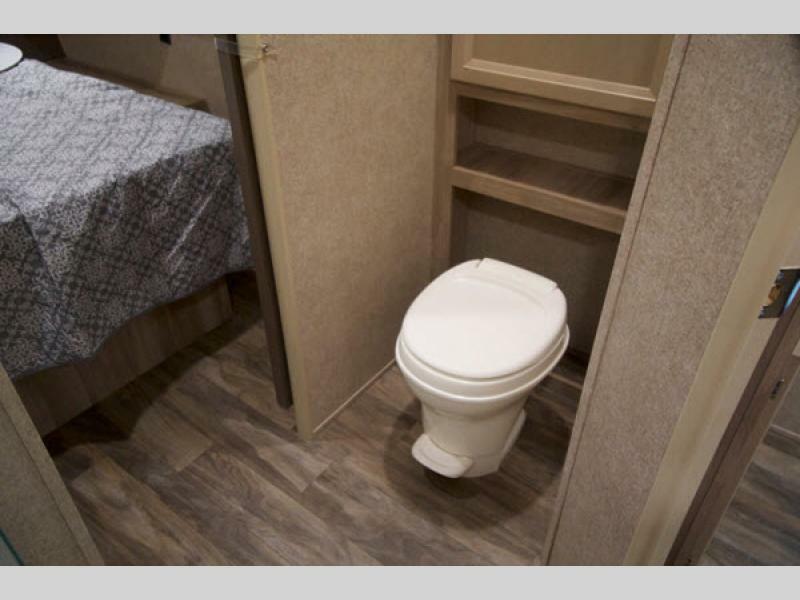 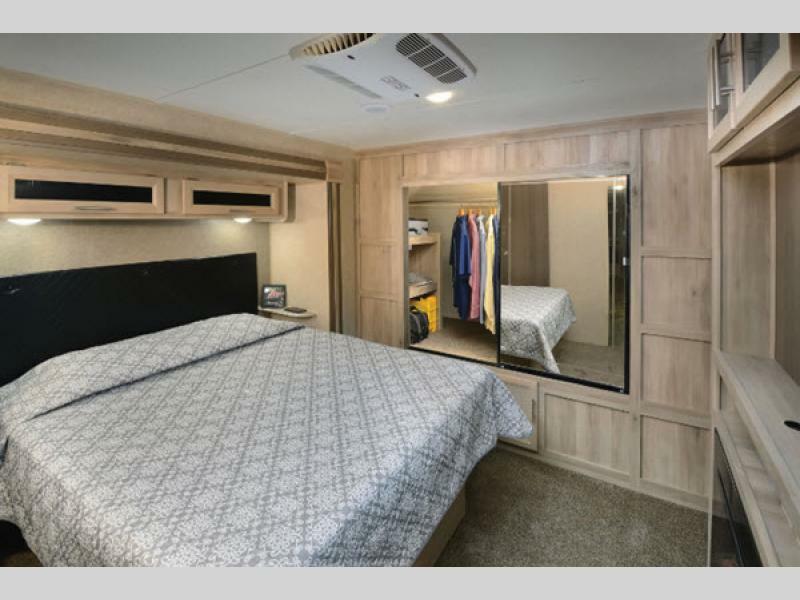 These travel trailer toy hauler models feature the quality and conveniences that you have come to know and expect from any Catalina product with the added ability to take along a few of your most favorite outdoor toys! 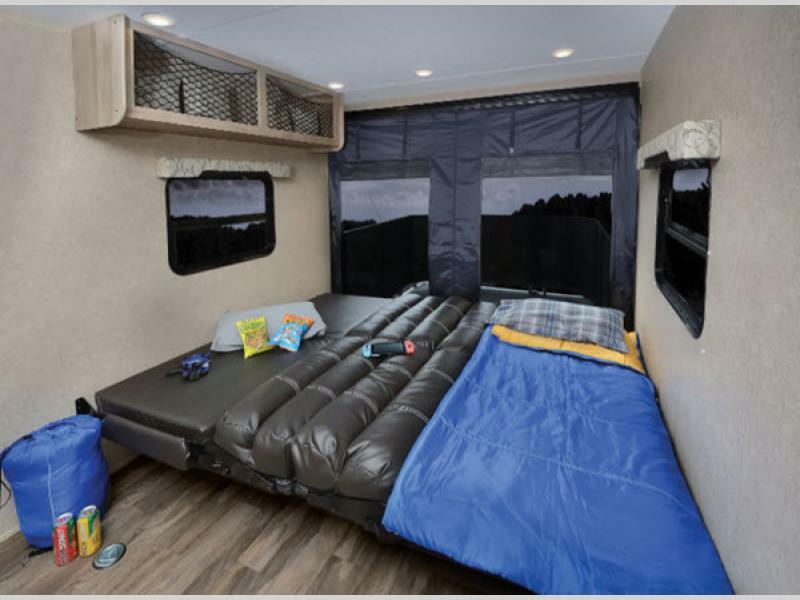 Not only will you camp in complete comfort and style with features like the Furrion DVD player, mp3/FM stereo with Bluetooth connection, the skylight above the shower, and the exterior TV mount with cable hook-up, but the trails you happen upon will surely be left with your mark of fun when you head out after a great weekend or week long adventure! 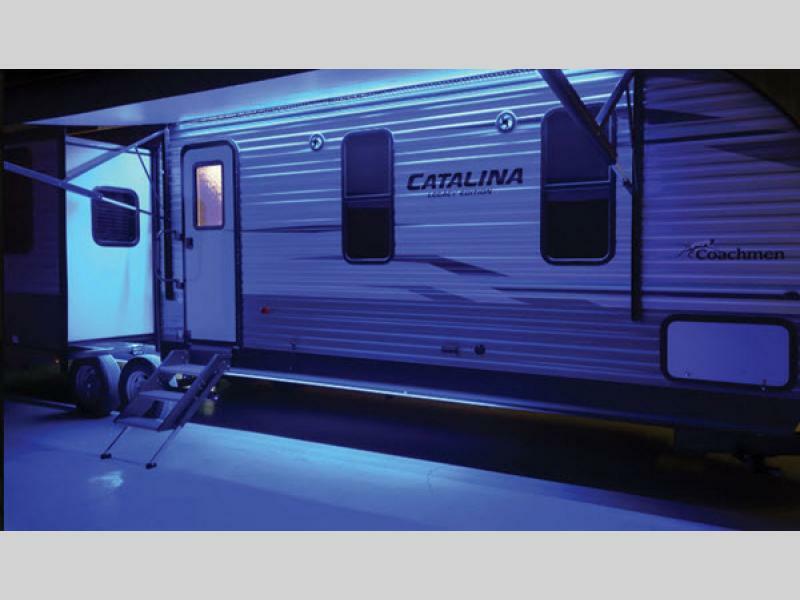 Come select your new Catalina Trail Blazer toy hauler today! 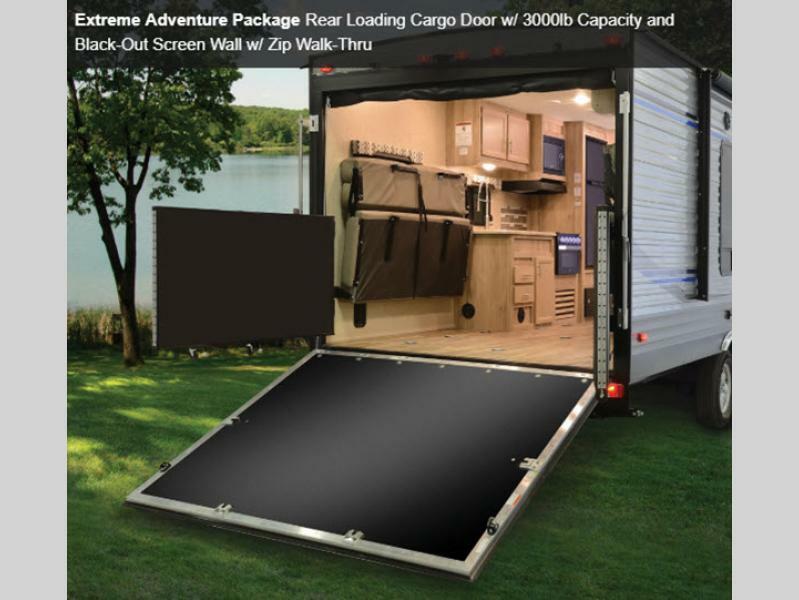 See us for a complete list of features & available options! 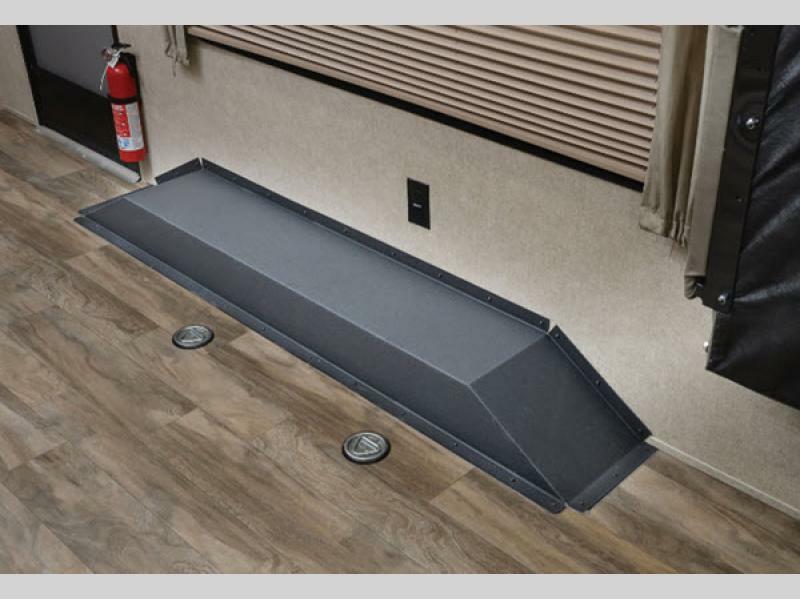 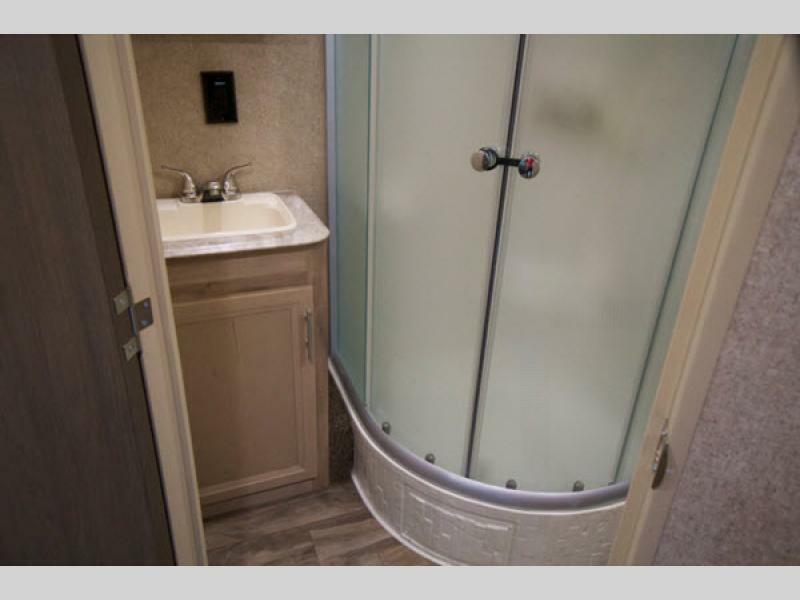 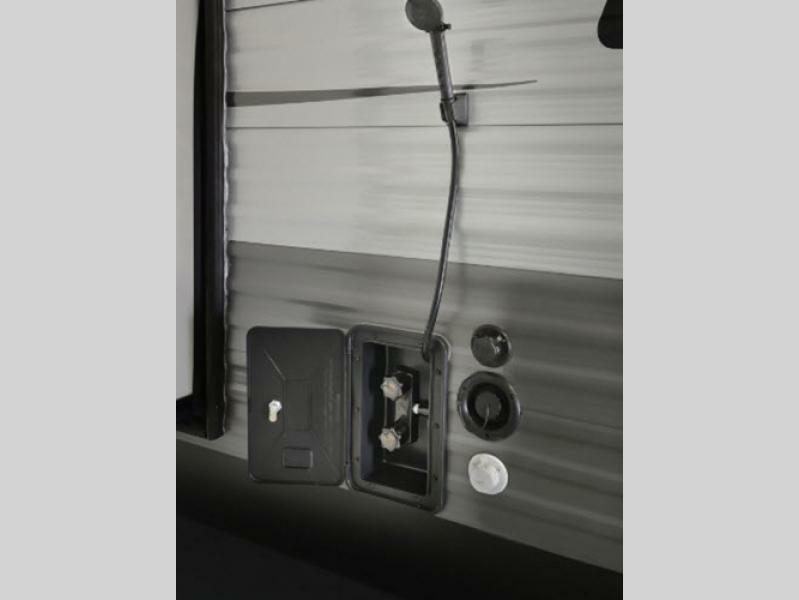 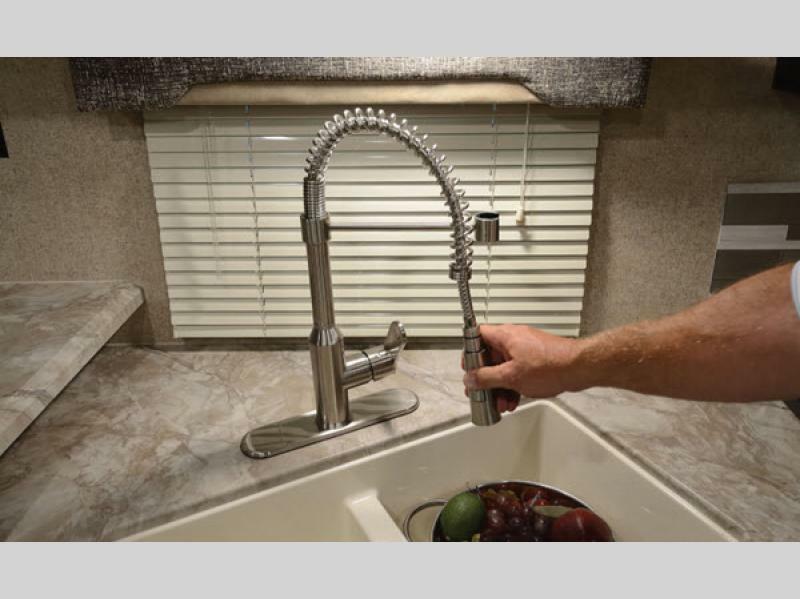 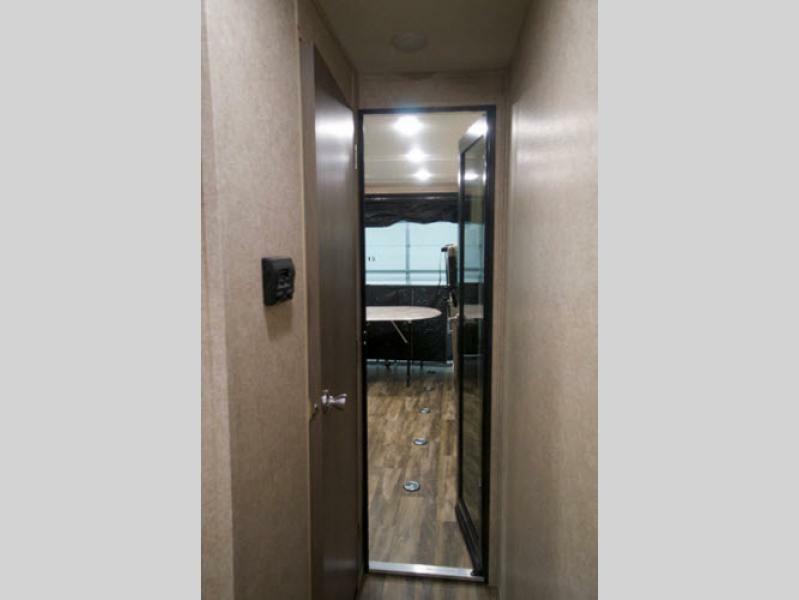 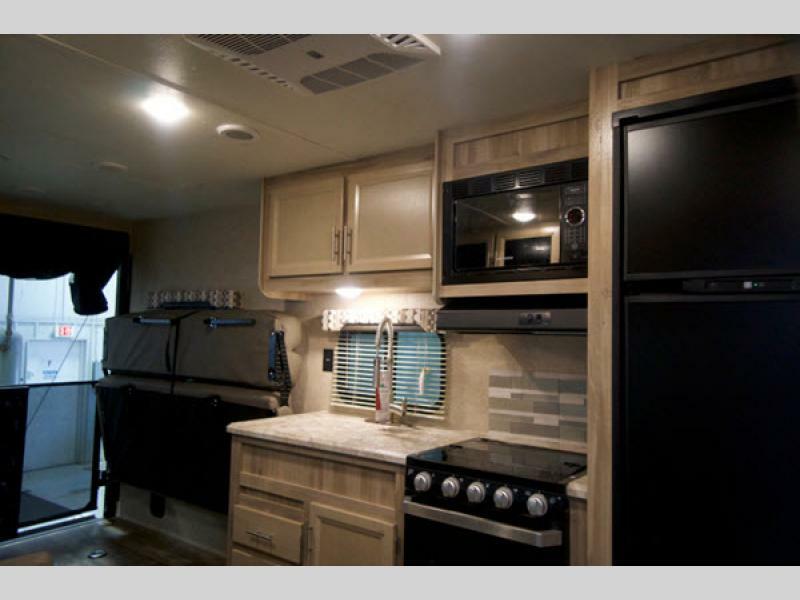 Coachmen RV is built upon a simple principle … “Dedicated to the enrichment of your life.” By providing you with long term value through all that we do, our focus is on providing a product with superior value and backing it through superior service and support. 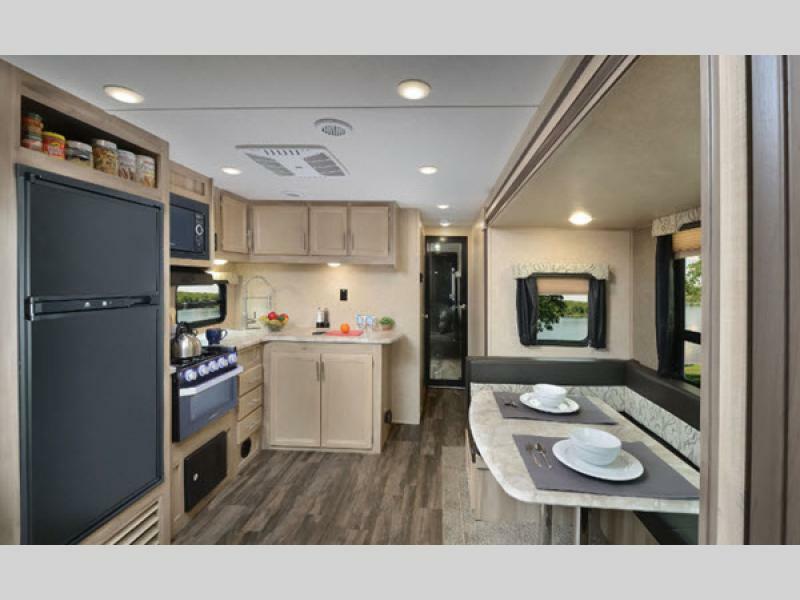 Once you become a Coachmen owner, we are committed to enhancing your Coachmen RV ownership and lifestyle experience… creating friends for life and memories that will last a lifetime. 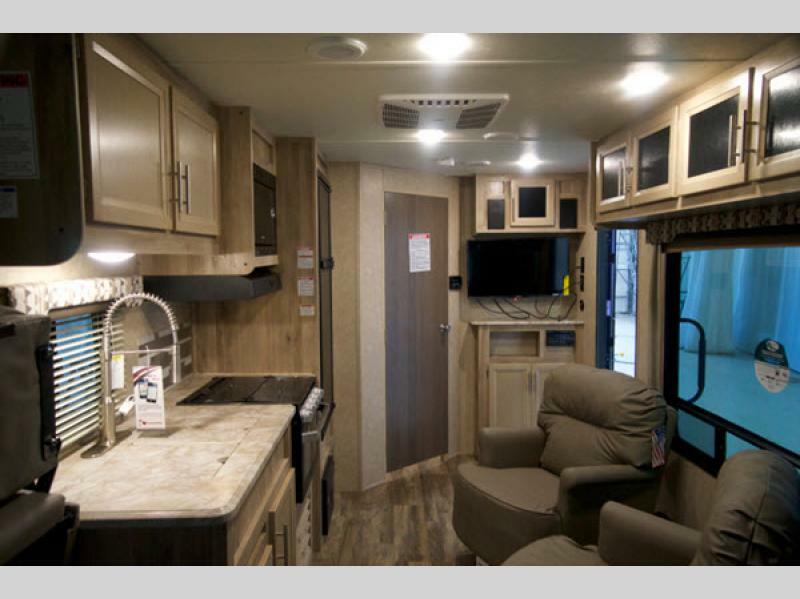 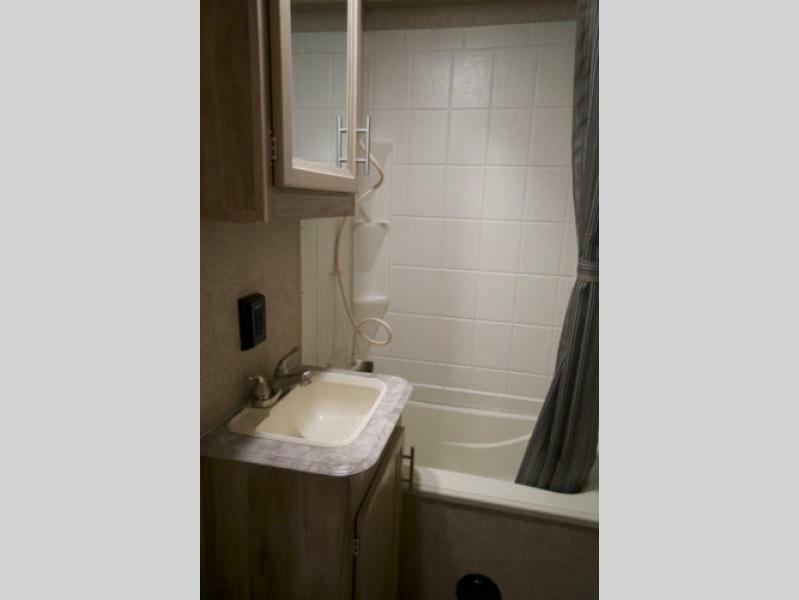 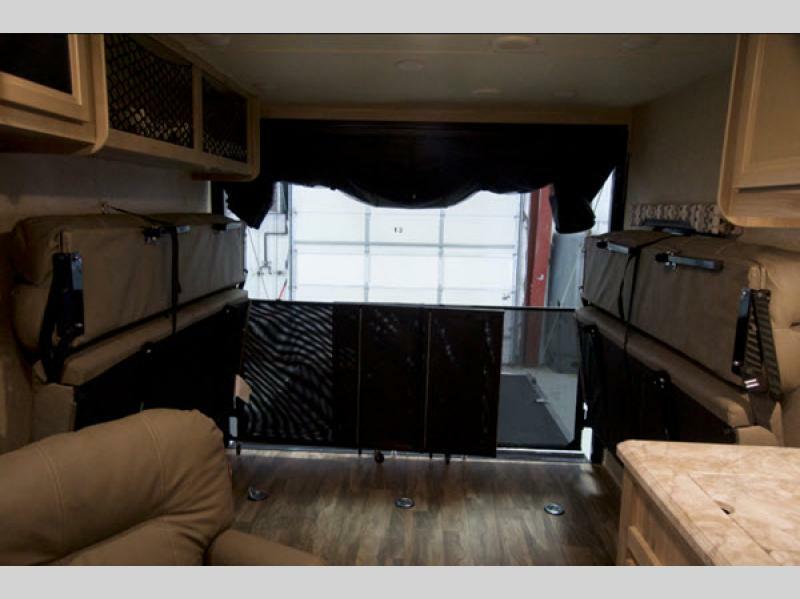 At Coachmen you will find a rich history of commitment from our Team Members. 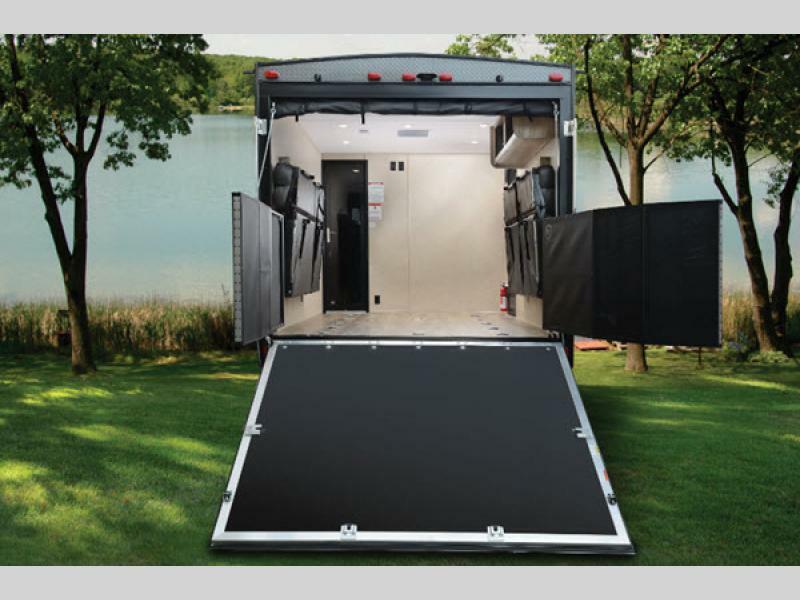 This commitment extends to our owners and in the pride we have for our brand. 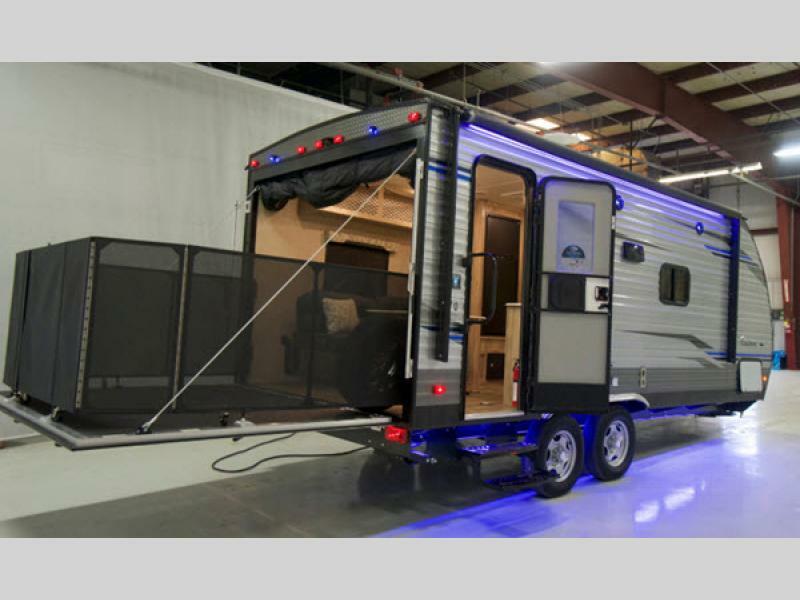 The close relationship that we share with our owners and our dealers is a quality that others have been trying to mimic over our 50 year history. 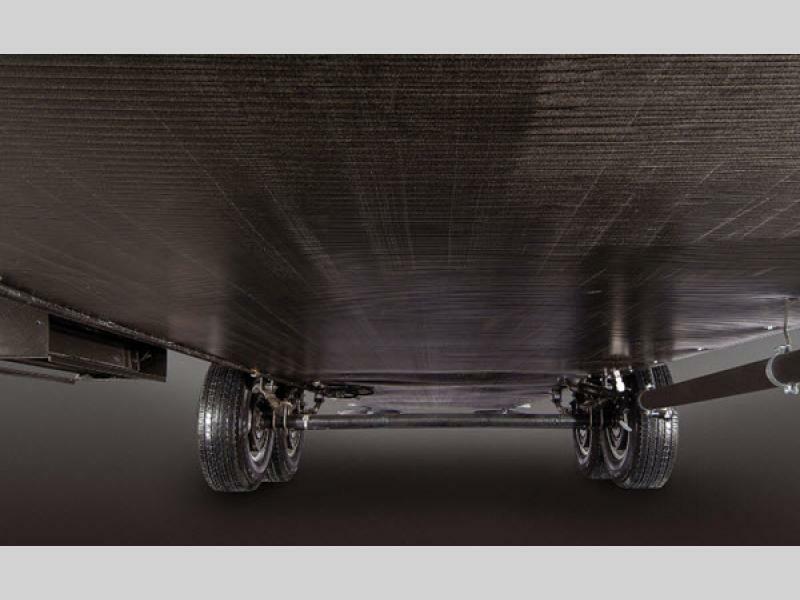 Our goals and principles remain well in focus.